Jeddah: Building on the success of two editions of the popular ‘My Saudia Kitchen’ campaign, Saudia Dairy and Foodstuff Company (SADAFCO) recently organized a unique ‘Culinary Challenge’ event for women in Jeddah. The event was aimed at enhancing Saudi women’s daily cooking experience with easy to implement creative concepts, expert tips and professional guidance. 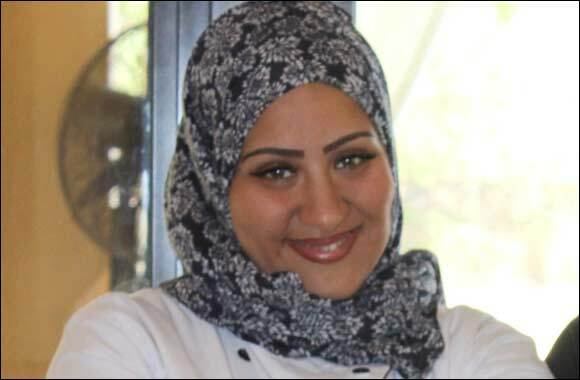 The ‘Culinary Challenge’ event was held at the popular Al Shallal amusement park where SADAFCO hosted Celebrity Chef Summaya Al Idrissi at a Saudia branded stand. In line with the My Saudia Kitchen campaigns’ three step theme of ‘plan’, ‘cook’ and ‘impress’; Chef Al Idrissi cooked various innovative dishes within 15 minutes using Saudia range of products. Furthermore, the celebrity chef also shared expert tips with the women only audience for creatively planning a meal and preparing an impressive layout. Besides the cooking demonstrations by Chef Al Idrissi, the ‘Culinary Challenge’ event also witnessed a cooking competition between two Ladies who were asked to showcase their culinary prowess by cooking innovative dishes using Saudia range of products. The prepared dishes were later judged by Chef Al Idrissi who awarded a modern food processor worth SR3500 to the winner. All contestants were also presented with a certificate of appreciation. The three day event witnessed the presence of nearly 3000 women who appreciated the opportunity to learn from a professional chef besides also enjoying the thrill of witnessing a live cooking competition. SADAFCO is a publicly-listed company which has been producing high-quality dairy and foodstuff items under the Saudia brand name since 1977. The organization enjoys market leadership in the Kingdom of Saudi Arabia in Milk, Tomato Paste and Ice Cream. Based in Jeddah, SADAFCO operates sales and distribution depots in 19 locations across the Kingdom as well as in Doha (Qatar), Manama (Bahrain), Amman (Jordan) and Kuwait City (Kuwait). Saudia products are also available in the UAE through a distribution agent. SADAFCO also exports product to several other countries in the MENA region. SADAFCO currently operates three ISO22000:2005-certified factories in Saudi Arabia, two in Jeddah and one in Dammam.